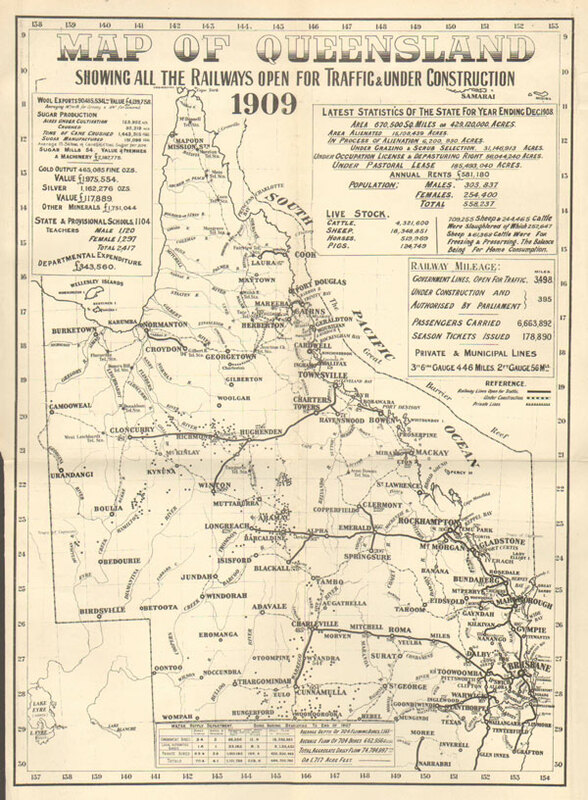 WATERLOW & SONS LTD Map of Queensland showing all the railways open for traffic & under construction. Folding map. 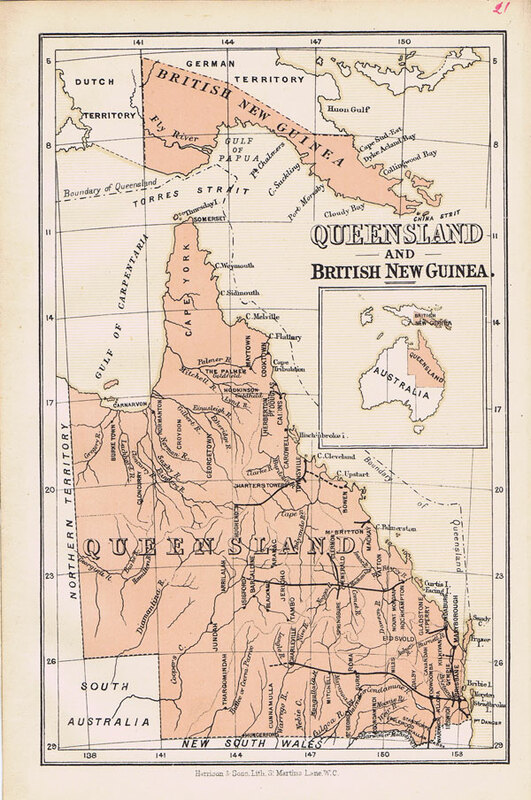 9.5 x 13"
DAVID WHYTE Map of Queensland. 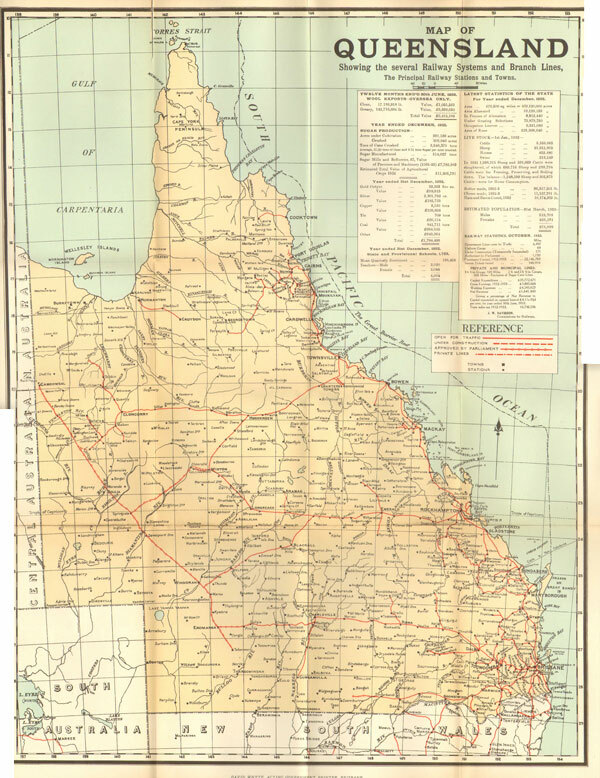 - Showing the several railway systems and branch lines, the principal railway stations and towns. 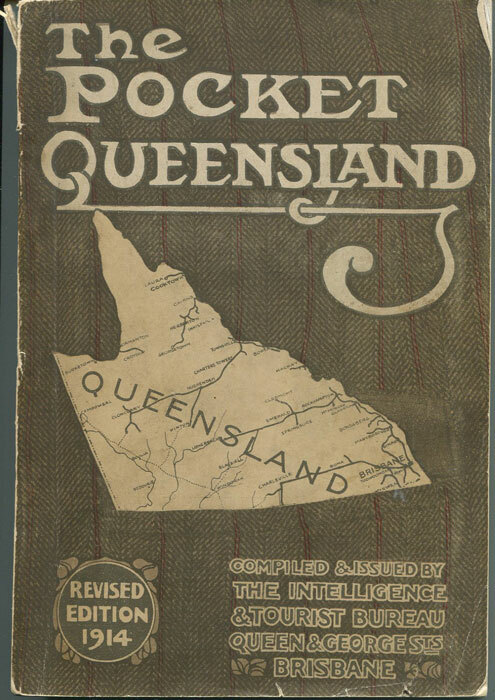 Folding map. 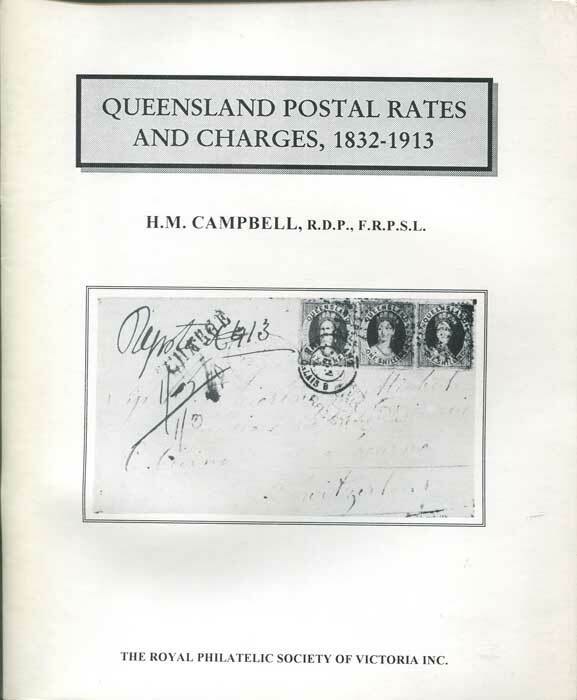 16.5 x 20"
CAMPBELL H.M. Queensland Postal Rates and Charges, 1832-1913 R.P.S. of Victoria 1995 96pp. 1st ltd. ed., no. 12 of 200 copies, fine in card covers.